We live in an interconnected world where anyone and anything can exchange information in real time and increasingly vast amounts. One of the clearest examples of this is the Internet of Things – the myriad of gadgets that communicate with each other over “the cloud”. One of the biggest current technology trends is the Internet of Things, the interconnection of gadgets, devices, equipment and software across the cloud. The TASKI swingo 150B and 350B scrubber driers from Diversey are high-performance battery-powered machines that are ideal for cleaning small floors quickly and efficiently without the restriction and potential hazards of a mains cable. Floorcare probably forms part of every cleaning or building care operation in Ireland. But the variety of flooring materials and maintenance products can soon make this seemingly simple task highly complex. A simple idea should help get the best results on the commonest floors. Moonbeam3 from Diversey delivers powerful UV-C light to provide fast broad area disinfection of high-touch surfaces in hospitals and care homes in as little as three minutes. 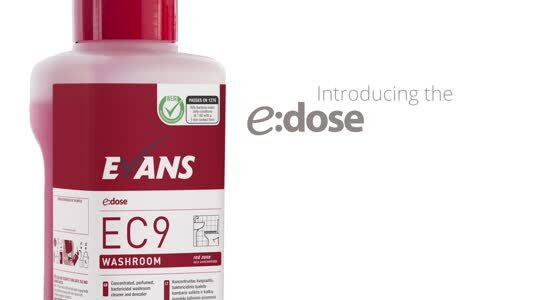 This is much faster than fogging and almost twice as effective as traditional cleaning and disinfection alone in destroying the pathogens that cause healthcare associated infections (HAIs). Quietest Professional Vacuum Cleaner – SSHH!! The TASKI AERO tub vacuum cleaner from Diversey is believed to be the quietest and most energy-efficient machine currently available on the professional cleaning market. Wet and dirty floors can be a common occurrence during autumn and winter when bad weather means building occupiers and visitors bring more water and soiling inside on their shoes. The challenge facing anyone responsible for a building is to ensure that the floor retains its appearance and remains safe. This is where equipment such as a TASKI scrubber drier and other cleaning tools from Diversey can make a real difference to the tasks in hand. The TASKI swingo 2100μicro (micro) scrubber drier from Diversey is a revolutionary ultra-compact ride-on that delivers the productivity of a ride-on floorcare machine in settings where pedestrian equipment is traditionally used. Its class-leading performance is up to 22 per cent better than comparable models. Cleaning teams continue to switch from bulk or ready-to-use products to ultra-concentrates to take advantage of enhanced sustainability, greater consistency and lower cost-in-use. 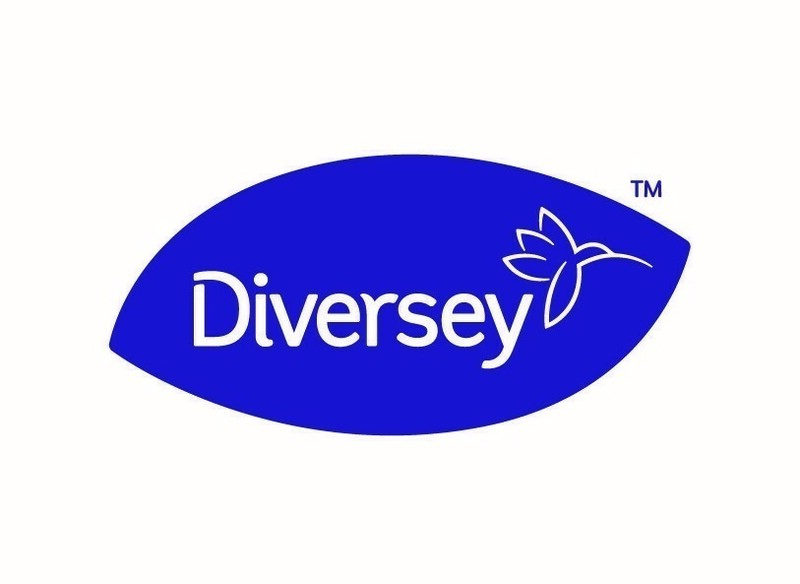 Diversey offers ultra-concentrate products covering a wide range of applications so that cleaning teams can quickly, easily and economically prepare solutions for equipment such as spray and toilet bottles, sinks, buckets or cleaning machines. Retail cleaning presents a challenge when shops are busier and open for longer. Overnight might not be the most convenient or economical time to undertake cleaning operations because of additional wage, lighting, heating and security costs. Most retailers want to keep their premises clean when it matters most, during opening hours, and this means “daytime” cleaning.